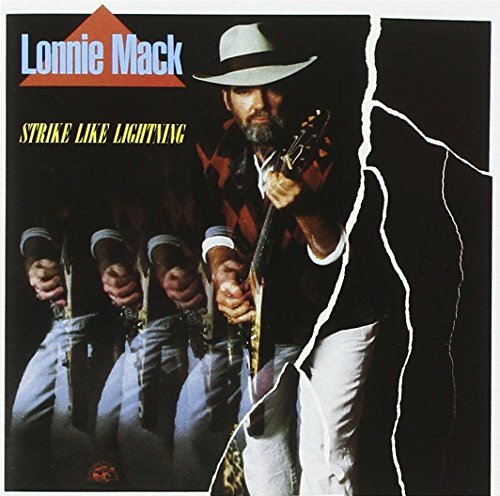 Strike Like Lightning–the newest release from blues innovator Lonnie Mack–packs a sizzling guitar-drenched punch. Produced by Mack and six-string hero Stevie Ray Vaughan, the album features Vaughan’s nifty fretwork on five tracks, including the go-for-broke instrumental “Double Whammy” and the acoustic, back-porch jam of “Oreo Cookie Blues”. Mack and Vaughan trade supercool licks throughout, and also do a vocal duet on the standout cut “If You Have to Know”. 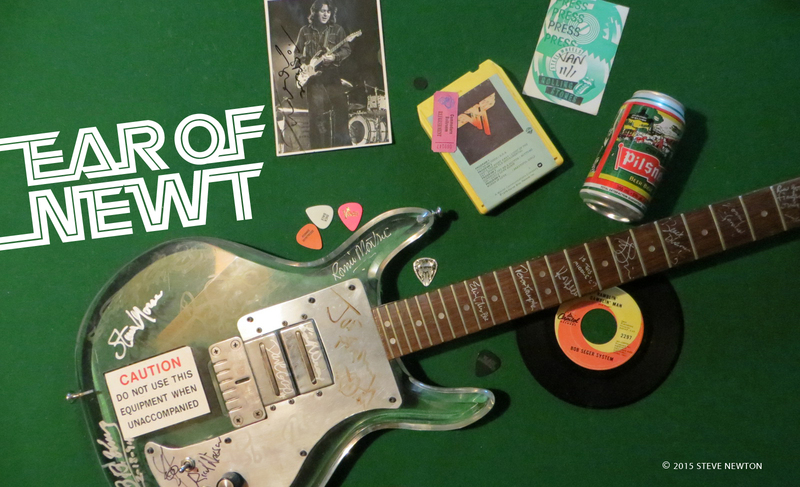 They’re joined on most of the tracks by bassist-in-demand Tim Drummond (Bob Dylan, Neil Young, Ry Cooder, J.J. Cale) and drummer Dennis O’Neal (The Michael Stanley Band). Some of the tunes on Strike Like Lightning are reminiscent of earlier blues gems. “Satisfy Susie” recalls Buddy Guy’s “Mary Had a Little Lamb”, the title track brings to mind the Marshall Sehorn/Sonny Boy Williamson/Elmore James classic “One Way Out”, and “Long Way from Memphis” is a throwback to Mack’s first hit single, an instrumental version of Chuck Berry’s “Memphis” that was recorded in 1963. For the raw feel of sixties blues in a modern setting, Lonnie Mack’s Strike Like Lightning comes highly recommended.